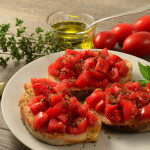 Tuscan Food & Wine | Che Bellezza! 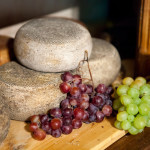 How many excellent food and wine goodies my region offers! Tasty land food, seafood delights and excellent wines, both red and white! 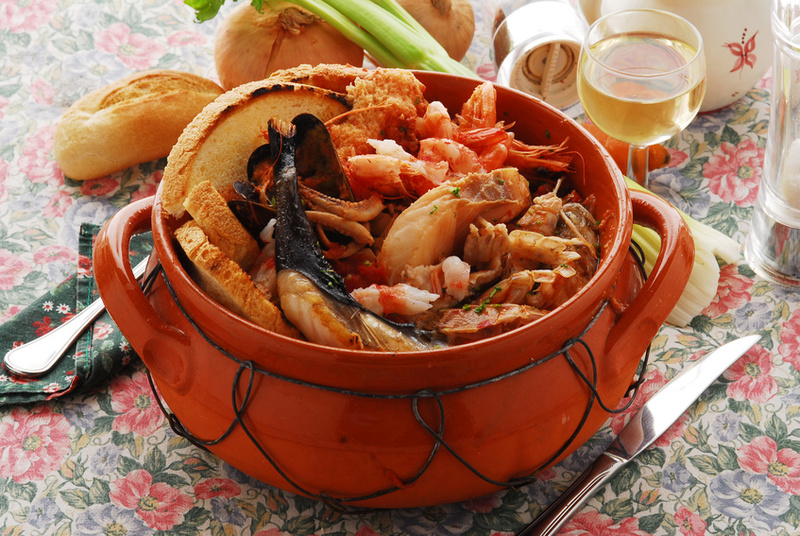 Unique smells, colors and flavors will accompany your journey in Tuscany! 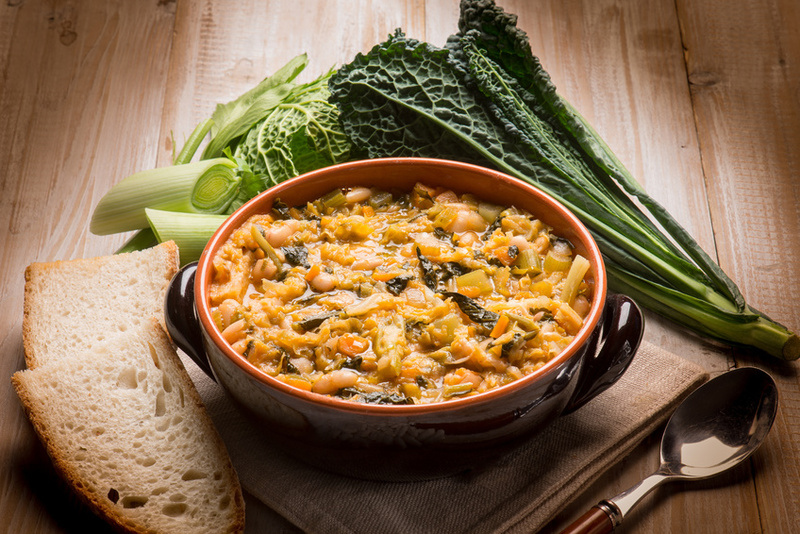 My land has a farming culinary tradition, made of simple and genuine ingredients expertly combined to create tasty and nutritious dishes: a perfect balance between simplicity and refinement! 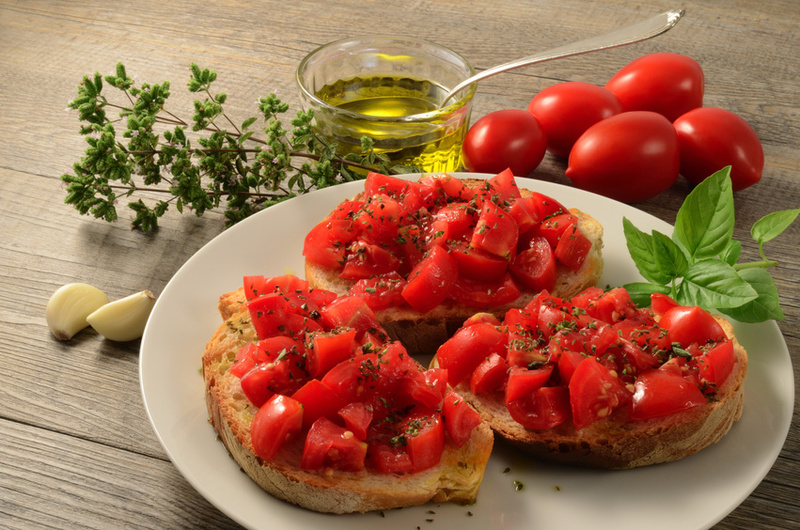 The tradition of Tuscan rural culture wanted nothing was wasted: in poverty, the food was a valuable resource, and therefore nothing should be thrown away! 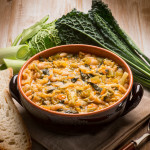 So, with stale bread and seasonal vegetables, such as beans, tomatoes and black cabbage, were prepared tasty soups like the “ribollita”, the “pappa al pomodoro”, or black cabbage soup… Always flavored with a drizzle of genuine Tuscan extra-virgin olive oil! 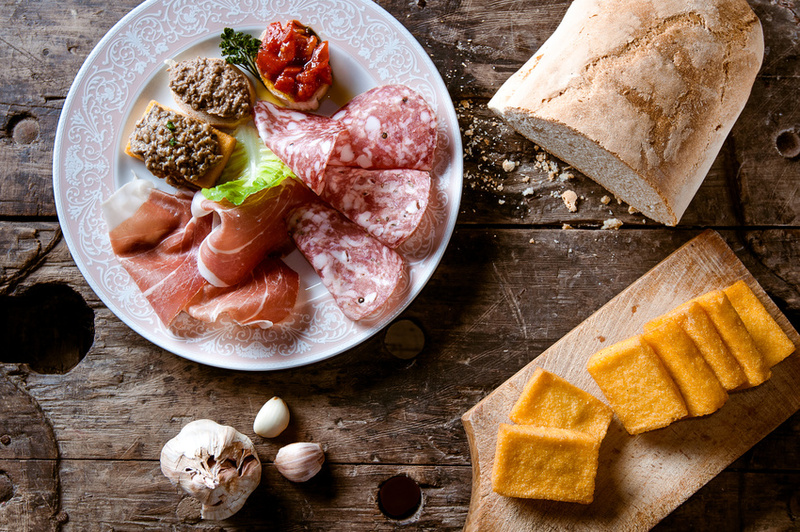 With the precious meat of pork were made salami and cold cuts that couldn’t miss in an authentic Tuscan “antipasto”: Tuscan ham and salami, the “finocchiona” (salami seasoned with fennel seeds), the “coppa” (air-cured pork meat), the “rigatino” (bacon), the lard of Colonnata, the “mortadella” (salami) of Prato… All accompanied by “crostini” (slices of grilled or toasted bread) and “bruschette” (toasted bread) made with Tuscan bread, traditionally without salt to better “marry” with the savory ingredients of Tuscan cuisine! 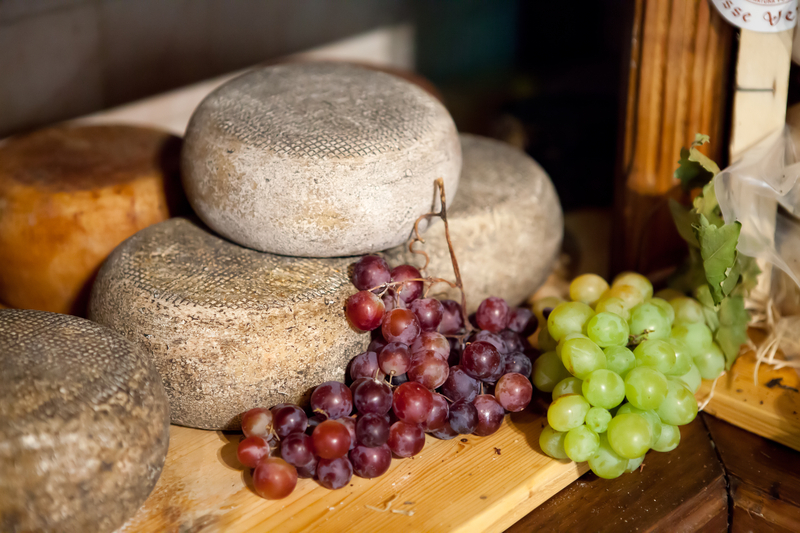 Another key component of a good Tuscan “antipasto” are the cheeses, first of all the tasty Pecorino Toscano, regional product of excellence! 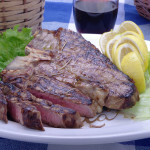 Meat has a vital role in a country culinary tradition as the Tuscan tradition is: the Cinta Senese (breed of domestic pig from the province of Siena), the Chianina beef, the boar meat, venison, game and the inevitable “bistecca alla Fiorentina” (Florentine steak), strictly rare, which is one of the gastronomic symbols of the region! With meat, eaten roasted, grilled or stewed, are also prepared delicious pasta sauces: you have to try the “pappardelle” with hare or wild boar sauce, or pasta with meat of Cinta Senese sauce! 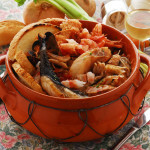 Even fish lovers will find bread for their teeth, especially in the coastal resorts: the famous “Cacciucco alla Livornese” (fish and seafood soup from Livorno), the rice with squid ink, the surmullets “alla Livornese”, the seafood soup “alla Viareggina” (typical of Viareggio) are some of the most typical and tasty seafood dishes of the region! 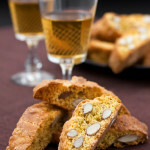 Whether you prefer meat or fish, a typical Tuscan lunch can always finish with a great dessert, like the famous Cantuccini of Prato (almond biscuits), accompanied by a glass of Vin Santo dessert wine. 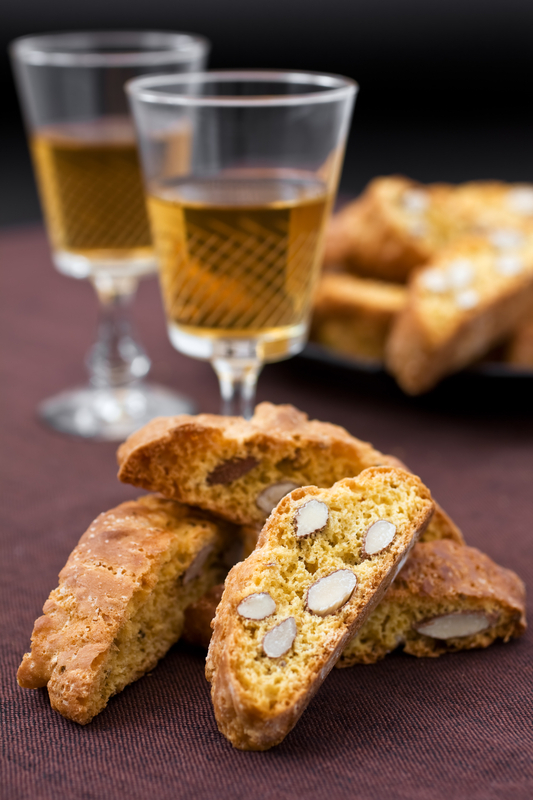 Even the Tuscan sweets refer to a farm culinary tradition, closely linked to the use of the seasonal fruits of the earth: the “schiacciata” (white flatbread pizza) with grapes, the “castagnaccio” (chestnut cake), the “schiacciata alla Fiorentina” (a delicious spongy cake typical of Florence), the “buccellato” of Lucca (a sweet and soft pastry, with raisins and aniseed), the Panforte of Siena (comparable to Gingerbread), the sweet “cialde” of Montecatini and the “brigidini” of Lamporecchio (thin, crispy and fragrant waffles) are just some of the good sweets of my region. Food lovers will be spoilt for choice! 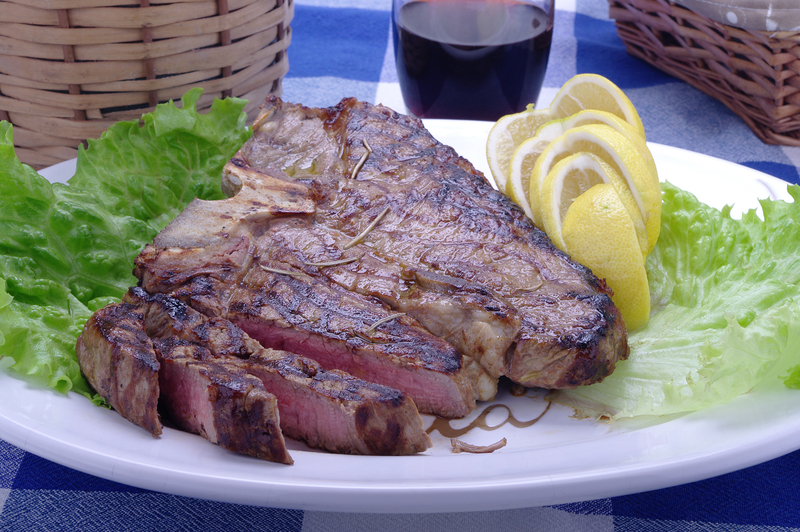 The delicious Tuscan dishes are accompanied by excellent wines, both red and white, which enhance and enrich the flavor of food. 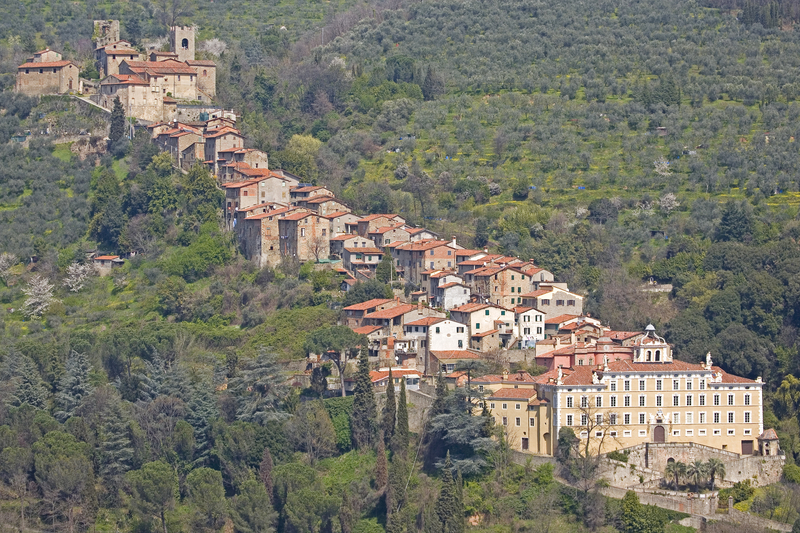 Tuscany is the land of wine par excellence. The rolling hills of the Tuscan countryside are lined by rows of vines that produces fine DOC and DOCG wines, such as the Chianti, the Brunello di Montalcino, the Morellino di Scansano, the Carmignano wine, the Vino Nobile di Montepulciano and the white Vernaccia di San Gimignano. 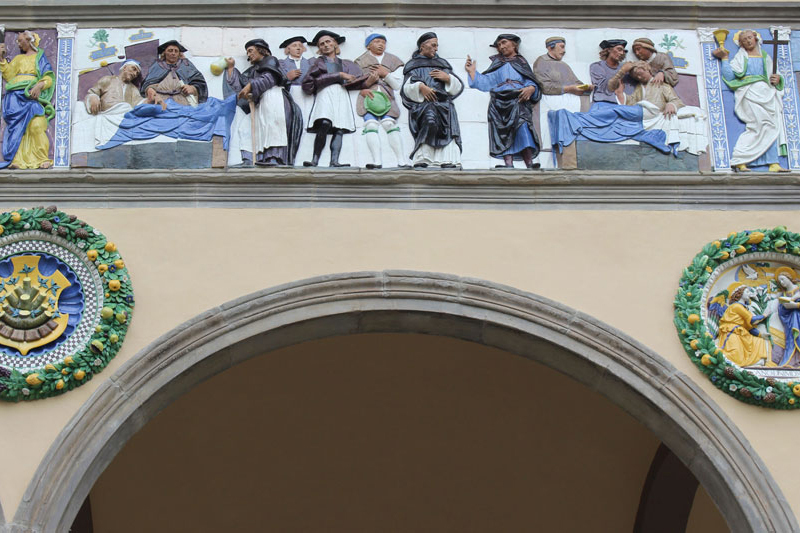 In order to promote and introduce the wines and typical Tuscan products were recently created some routes, called “Strade del Vino” (“Wine Roads“): interesting itineraries to discover the most typical wine production areas, which also offer important naturalistic, cultural and historical attractions. 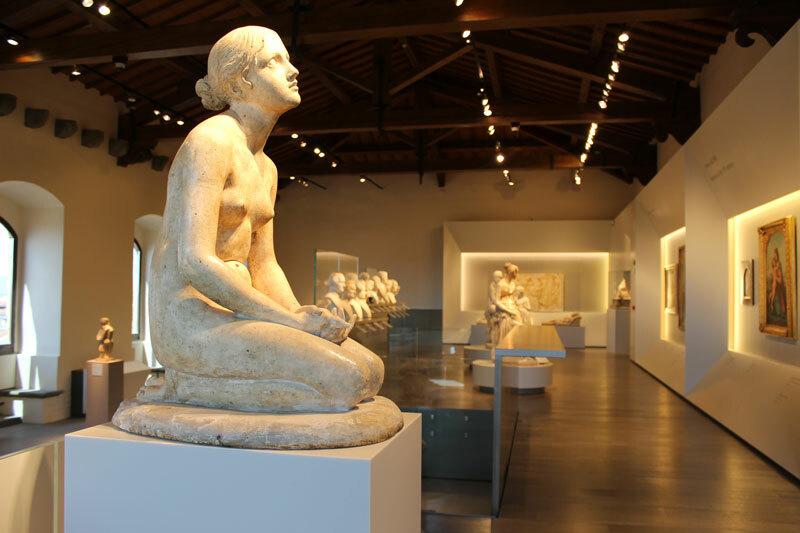 This new form of food & wine tourism will lead you to discover the best Tuscan wineries, fine cuisine and art! Are you hungry like me now, aren’t you? So, enjoy your meal! 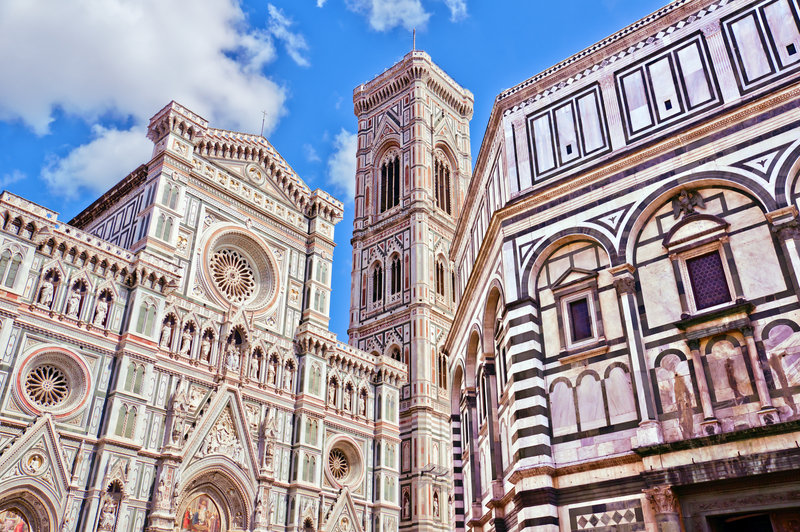 We can help you to organize your lunch, dinner or food and wine trip to Tuscany! Contact us for free asking for a customized proposal!